Fun might not be the first word a child thinks of when a teacher says the word ‘Maths’. Luckily, pairing less enjoyable activities with those that are tried and tested ways to enjoy yourself can be the best way to engage kids in a subject such as maths. Games are a key part of childhood. Whether they be online, on a smart device, with a best friend or on your own – they are the foundation of fun. Sure, you could take the time to conjure up some spectacular ideas for incorporating mathematics into games, but there are so many fantastic resources out there, why reinvent the wheel? Here is a list of the best resources for games to make maths fun for kids. This free website has a huge collection of over 700 maths games that cover a broad area of subject, levels, interests and skills. Choose from timed rounds, popular games, interactive lessons or even ask a mathematician. There is so much to do here you could easily get sucked into learning your times tables without even knowing it. 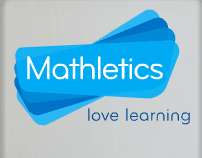 A well-regarded online resource that offers individual and class registrations for students to practice, learn and engage their knowledge in games about mathematical concepts. There is a large number of opportunities to enjoy learning about multiplication to integers, times tables to number patterns. Students and teachers can also track their progress on pre-selected activities making this a learning and assessment tool. 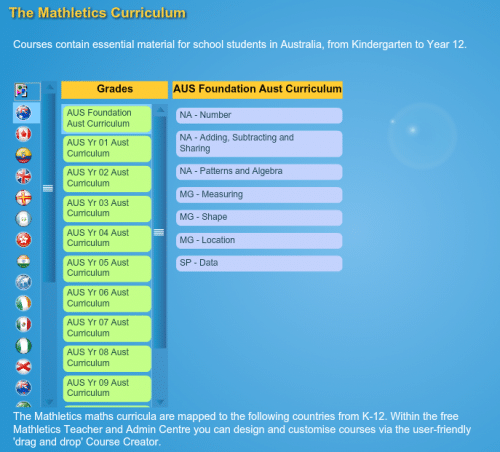 This is a comprehensive collection of apps designed for all year levels from kindergarten to year 6, based on the Australian curriculum for mathematics. It focuses on reward-based learning through the interactive and colourful app games to inspire kids to learn and improve. It is also useful as parents or teachers can simply move a child up or down an app level depending on their skills. This is an AAMT published book that believes that learning mathematics through games is the best way to boost learning. The brilliance of this book is that it is suitable to be used in both the classroom and at home as the book’s premise is based on the fact that many games have a mathematical component so that it isn’t initially obvious meaning you are learning maths just by having fun. It outlines, explains and links to multiple games that promote active learning of mathematical concepts with dice, cards, drawing and even ideas on how to modify other games.